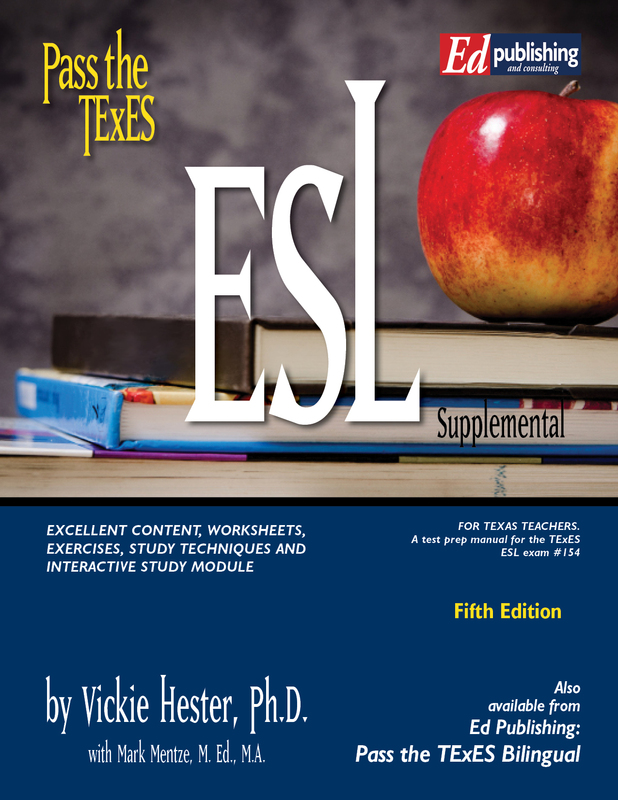 Pass the TExES ESL Supplemental for test #154 is an excellent resource providing detailed content for each Competency, exercises, worksheets, illustrations, an interactive PowerPoint® module, and test taking strategies in the style of all of the Pass the TExES books, and is approx. 160 pages in length. 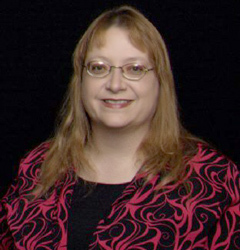 This program features the identification of standards, domains, and competencies required of ESL teachers for certification to teach in the public school classrooms in Texas. It also includes a comprehensive breakdown of the English Language Proficiency Standards (ELPS) and the state proficiency level indicators for language learners. 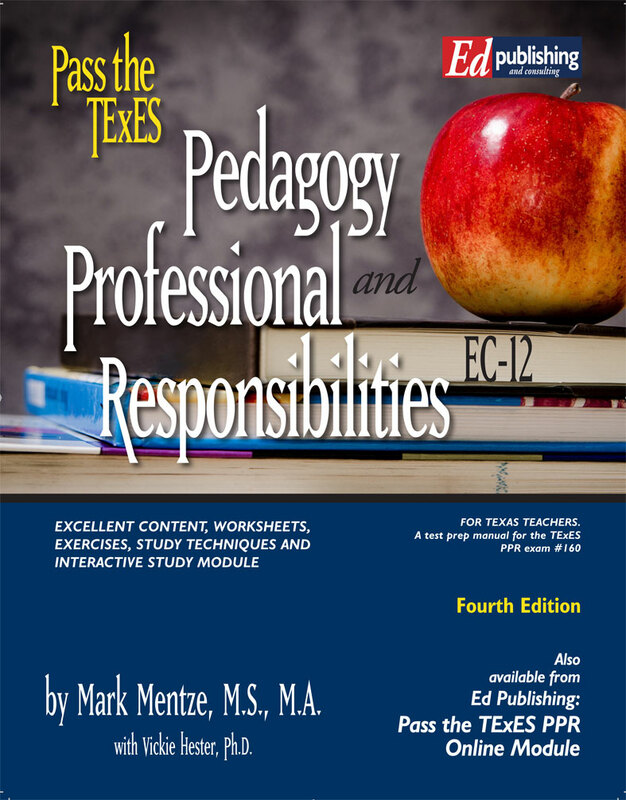 As the ELPS requirements become more infused and regulated within our education system, the material presented here will become increasingly more vital, not just for TExES preparation, but also for teachers (of all subjects) throughout the state. 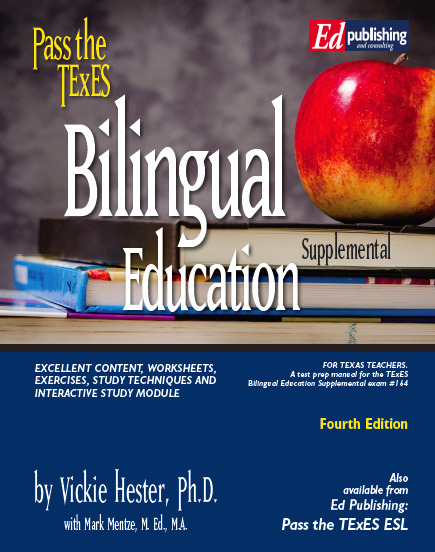 The material included for study is aligned with the Texas Essential Knowledge and Skills (TEKS) in ESL education and the English Language Proficiency Standards (ELPS). "The Basics" options: This introductory session by phone with our staff is usually held on Sat. mornings and is $45 for just over 1 hour. You can purchase this session back on our main page near the bottom of the page. This is a great option for teachers who want a kick-start to their study. With this option your book is also 15% off and provided by refund to your card after the session. This session does not cover subject matter content, but provides a step-by-step review of every part of our study program...worksheets, exercises, study tips, etc.